Here at Century Billiards, our family has been working on pool tables since the 1890’s on the Bowery in NYC. Because of this, we are familiar with almost all makes and models ever made. 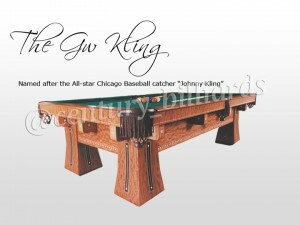 With a vast knowledge of the billiards industry, that has been passed down from generation to generation, we are still one of the few who still employ traditional “old-world” techniques like hand stitching leather pockets. 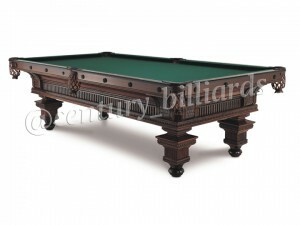 If you make the investment in purchasing an antique or vintage pool table, we spend countless hours into restoration and fabrication of replacement parts that are not made anymore. 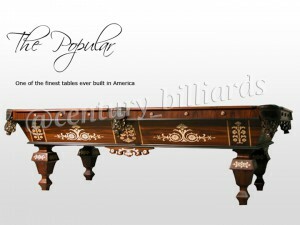 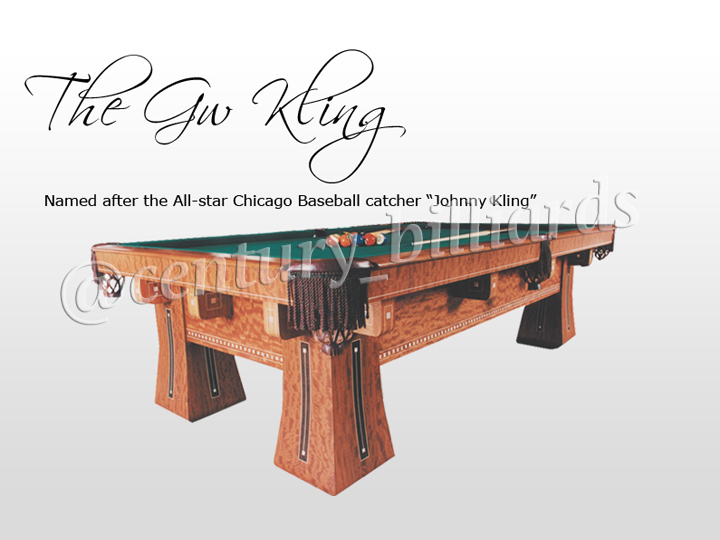 There are many replica antique pool tables available and produced today. 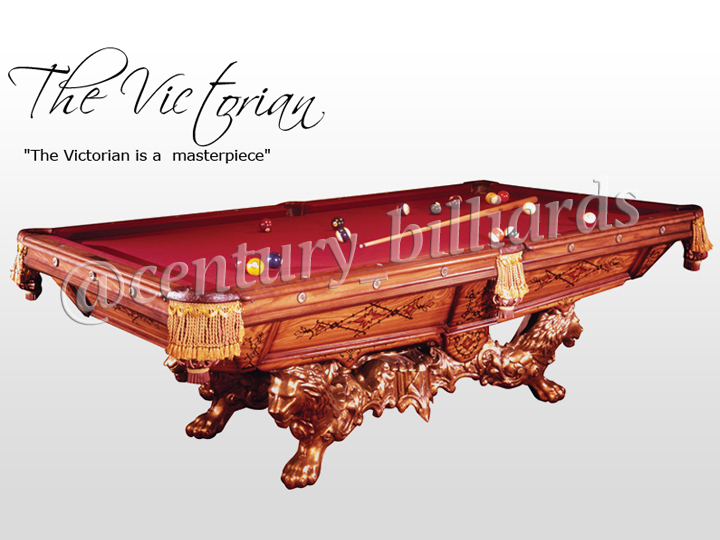 But at Century Billiards, we still have access to many different classic Brunswick models from the 19th century. 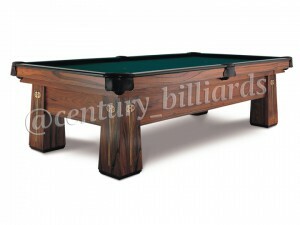 We’re also one of the few companies still able to offer reproduced Vitalie Pool Tables. 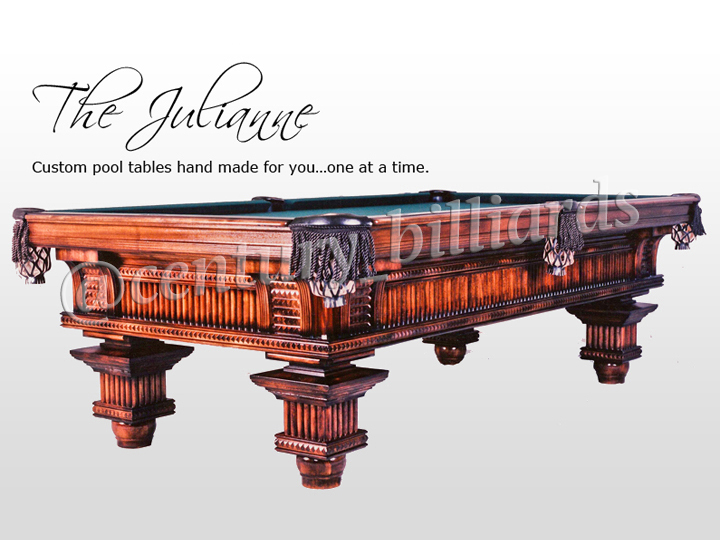 Because of our close relationship with the Vitalie family, we were lucky enough to be one of the few companies offered to purchase their machinery. 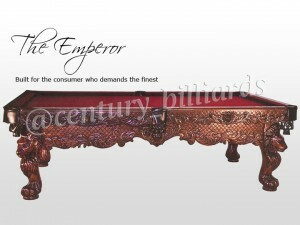 And we purchased a lot of it! We also offer full restoration services for all antique pool tables, so your pool table can become your own family heirloom. Feel free to browse our gallery on the right to see some of the antique models that we currently have available and also give us a call at 631-318-6324 to speak with an expert!